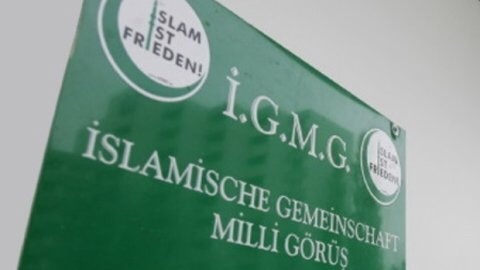 A court in German city of Cologne ruled that Islamic Community Milli Gorus or IGMG is not guilty of fraud and corruption, although convicting the Muslim NGO for accounting errors after a year and a half trial. IGMG which operates nearly 400 mosques in Germany had been on trial for series of accusations for the period between 2004-2009. German authorities had accused the organization of fraud, misusing of donations, Tax evasion, corruption, accounting errors. 5 executives of IGMG was charged with 25 million euro corruption. The prosecution claimed some of the donations had been funneled to Turkey to IGMG-linked foundations. The trial started at a Cologne court in September of 2018. After a year and a half trial, Cologne court acquitted IGMG on March 21st from most of the charges. The Secretary General of IGMG, Bekir Altas, said on his twitter account that it was pleasing that the accusations found groundless. The initial investigation had started back in 2009 when Cologne prosecution ordered a raid into IGMG offices.